A Democratic Congressional candidate in Georgia plans to continue campaigning through Election Day in November–from behind bars. Steve Foster told the Associated Press in a phone interview from jail this week that, despite serving his six-month jail sentence through Election Day, he intends to stay in the race. Foster was handed down the sentence in August for drunk driving. "Look, I'm not withdrawing," Foster said. He also told the AP he’s continuing to order campaign signs and will send surrogates to take his place in meetings. Foster was convicted in August for a DUI misdemeanor and sentenced to six months in jail. His sentence will be followed by another six months of probation, according to local media reports. A spokesperson for Republican Representative Tom Graves, Foster’s incumbent opponent for the state’s 14th Congressional District in the northwest part of Georgia, told Newsweek they had no comment about Foster’s plan to stay in the race. The Democratic Congressional Campaign Committee also told Newsweek they had no comment. Dan Lovingood, the state Democratic Party’s 14th District chairman, told the AP last month that it was ultimately Foster’s decision whether he remained on the ballot or dropped out. Foster was the lone Democrat to enter the primary in May. "We thought it would be time served at worst, and maybe some community service and DUI school, whatever he needs to do, and pay fines and court costs," Lovingood told the AP. "To me it doesn't seem fitting." Even up against another candidate, the district would likely reelect Graves. Serving a dark red district, Graves failed to have a challenger the previous two elections. Dashcam footage published by the Daily Citizen-News of Foster’s arrest in September 2017 reportedly showed him challenging the arresting officers to a fight, bragging he had been to jail in “six damn countries and the state of Mississippi,” demanding his blood samples be sent to the CIA’s headquarters and asking God to curse the county they were in—Whitfield. Foster is due back in court Tuesday where he’ll be asked to be set free on bond during the appeals process. 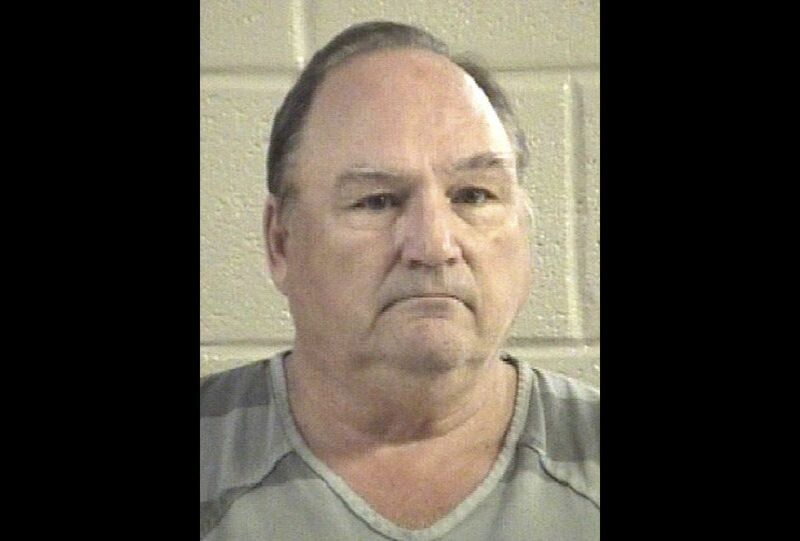 The Atlanta Journal-Constitution and other local media outlets reported in May that Foster, a former physician, owned a website for a nudist retreat called Mountain Creek Grove in White County. The “adults only, clothing-optional lifestyle retreat” reportedly rented tents and vehicle spaces.